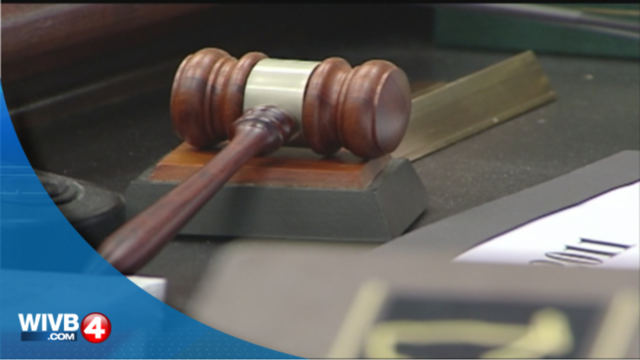 NORTH TONAWANDA, N.Y. (WIVB) - A former North Tonawanda pharmacist has been sentenced for obtaining controlled substances through fraud. Between January 2015 and his firing in December of 2017, Patrick McQuade, 29, was employed as a pharmacist at Rite Aid. According to prosecutors, McQuade made 20 fake patient accounts in order to get 47 fraudulent prescriptions using the pharmacy's inventory system. After this, McQuade dispensed and diverted the drugs for personal use. The drugs included nearly 1,900 dosage units of Alprazolam, Phentermine, Cialis, and Synjardy. When McQuade was arrested, he was employed as a clinical staff pharmacist at Niagara Falls Memorial Medical Center. He was sentenced to two years of probation and was ordered to pay more than $7,700 in restitution to Rite Aid. As part of his probation, McQuade cannot work as a pharmacist.